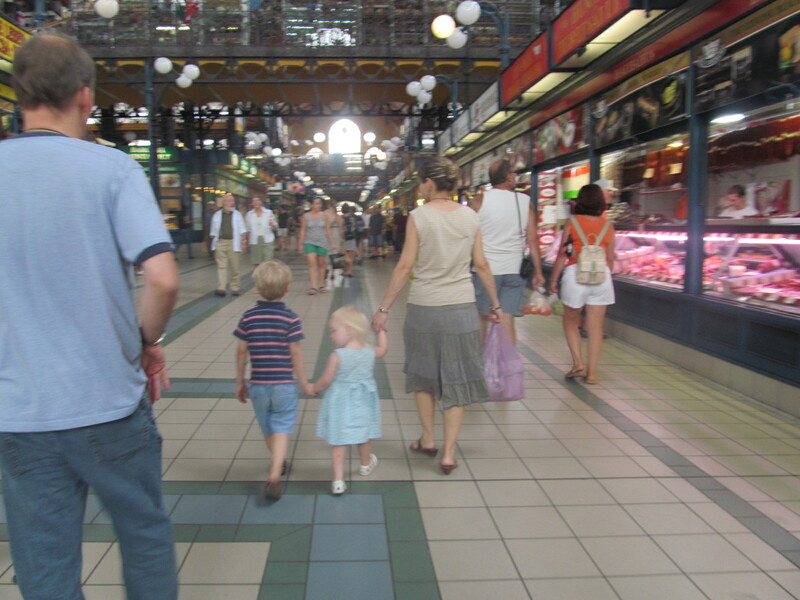 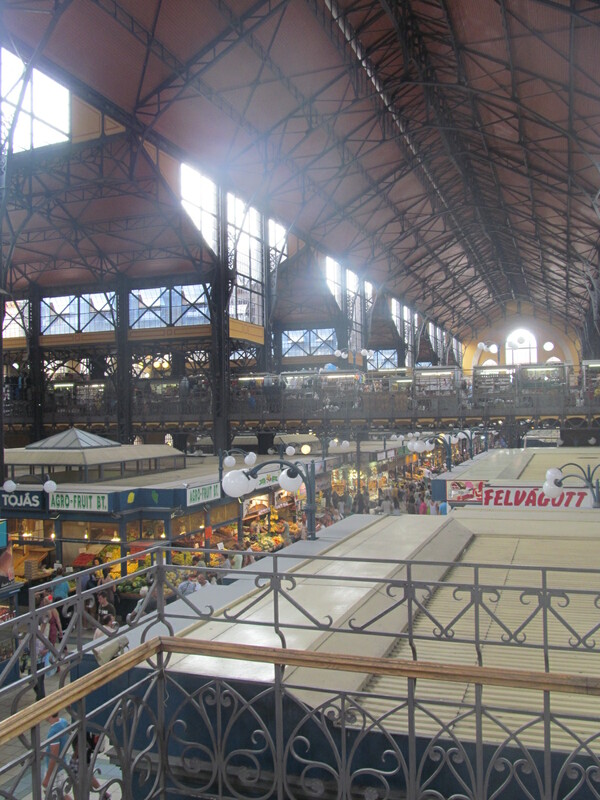 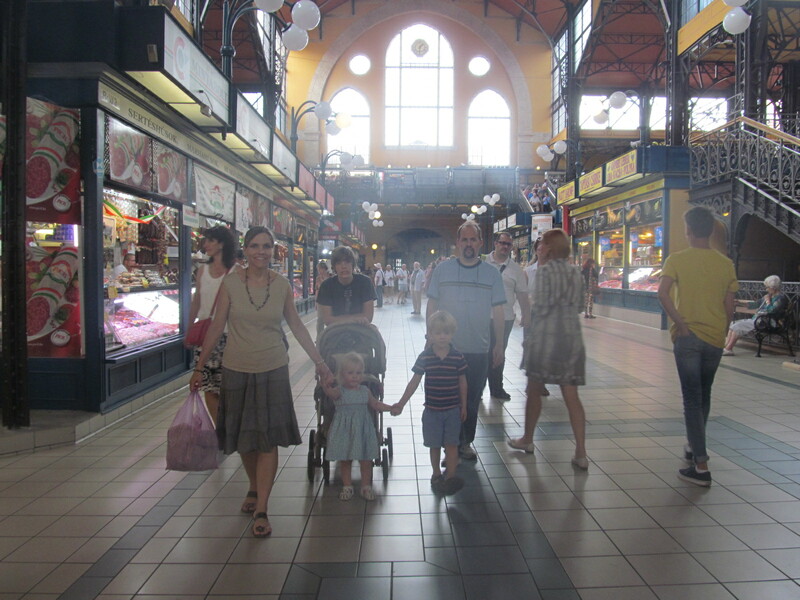 We had a great time as a family visiting the central market in downtown Budapest. 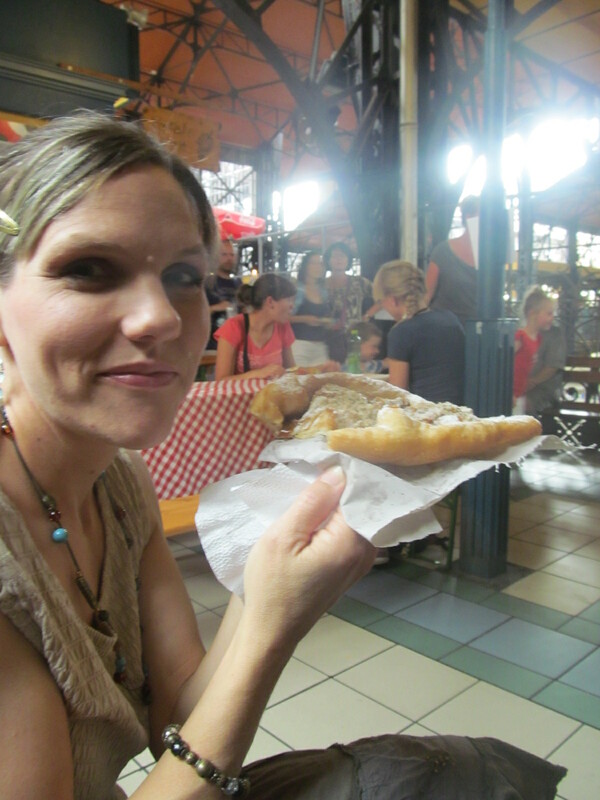 We enjoyed eating “langos”, a deep-fat-fried pastry which you can top with tons of choices–we chose one with Nutella, one with cinnamon and sugar, and one with sour cream and cheese. 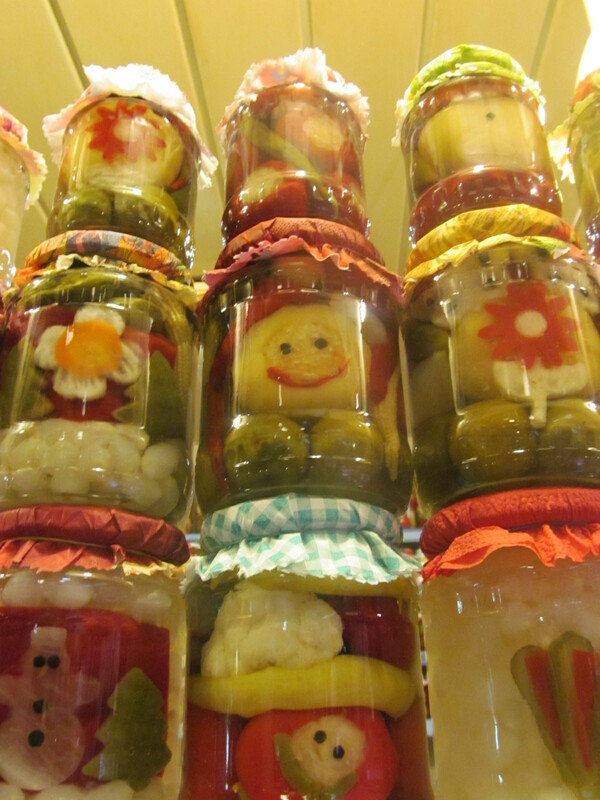 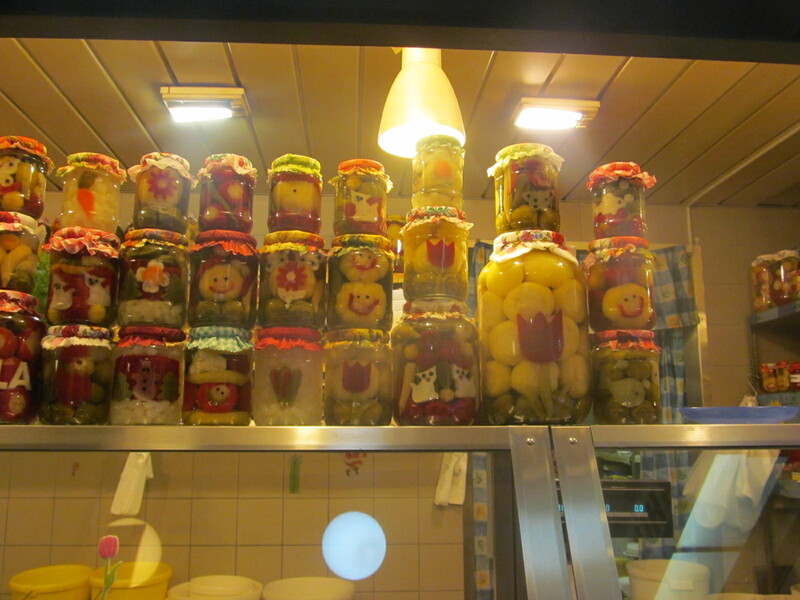 It was also cute to see all the pickled peppers in funny shapes and faces.